A review published in the Journal of the American Medical Association (JAMA) examines the efficacy of treatment for Lyme disease, anaplasmosis and babesiosis. After a search yielded more than 4,000 articles, the authors reviewed 361 studies and concluded that a 7- to 14-day course of antibiotics is sufficient in treating early neurologic Lyme disease, as well as certain cases of babesiosis. Unfortunately, the reviewers based their findings on a select group of articles, excluding findings demonstrating chronic manifestations of the disease. It’s unclear whether the review findings were influenced by the viewpoint of one of its authors, who denies the existence of chronic Lyme disease. 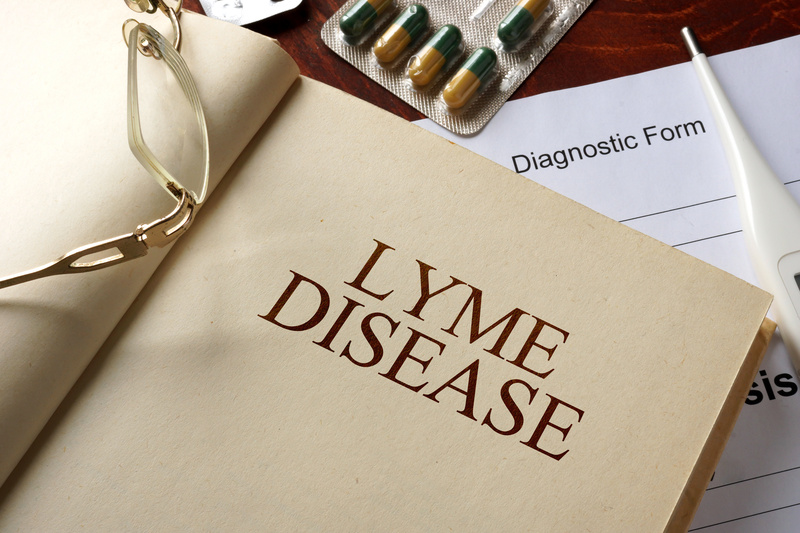 “Considerable confusion and controversy exist over the frequency and cause of this process and even over its [chronic Lyme disease] existence,”  writes Gary Wormer, co-author of the 2006 Infectious Diseases Society of America’s (IDSA) treatment guidelines for Lyme disease. Ljostad U, Skogvoll E, Eikeland R et al. Oral doxycycline versus intravenous ceftriaxone for European Lyme neuroborreliosis: a multicentre, non-inferiority, double-blind, randomised trial. Lancet Neurol, 7(8), 690-695 (2008). Cameron DJ, Johnson LB, Maloney EL. Evidence assessments and guideline recommendations in Lyme disease: the clinical management of known tick bites, erythema migrans rashes and persistent disease from Expert Review of Anti-infective Therapy 2014 at http://www.tandfonline.com/doi/full/10.1586/14787210.2014.940900. No Replies to "JAMA review ignores chronic manifestations of Lyme disease"